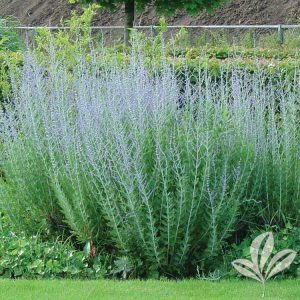 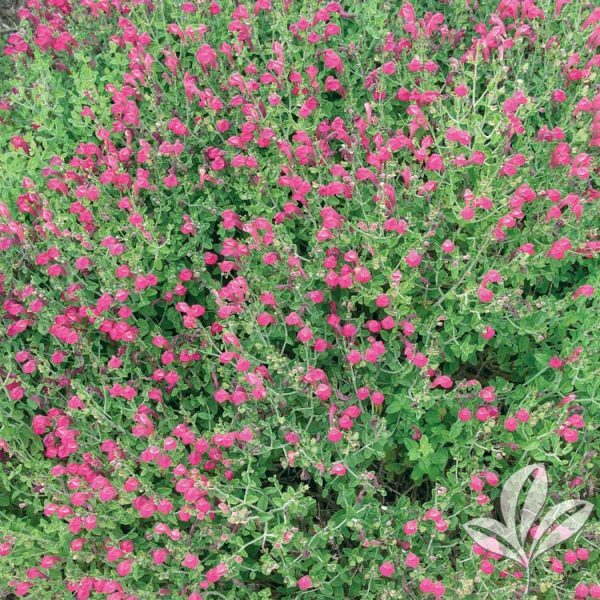 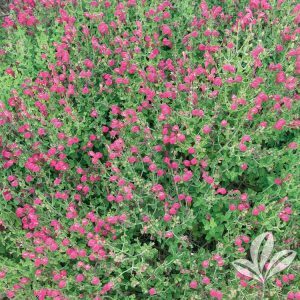 Pink Texas Skullcap has Thyme-like foliage and has a dense growth habit, remaining neat and compact. 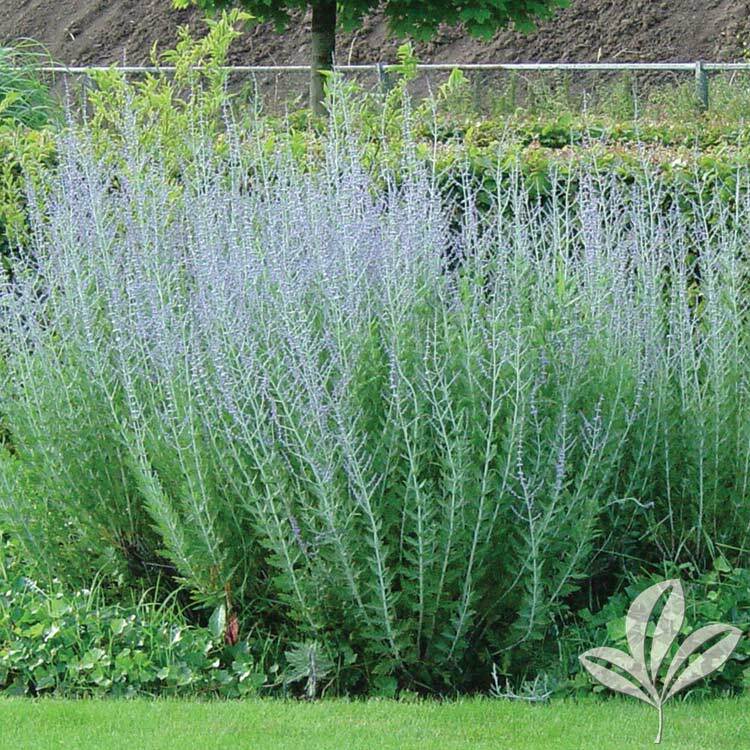 The plants are erect, 12-24 inches tall and have few branches. 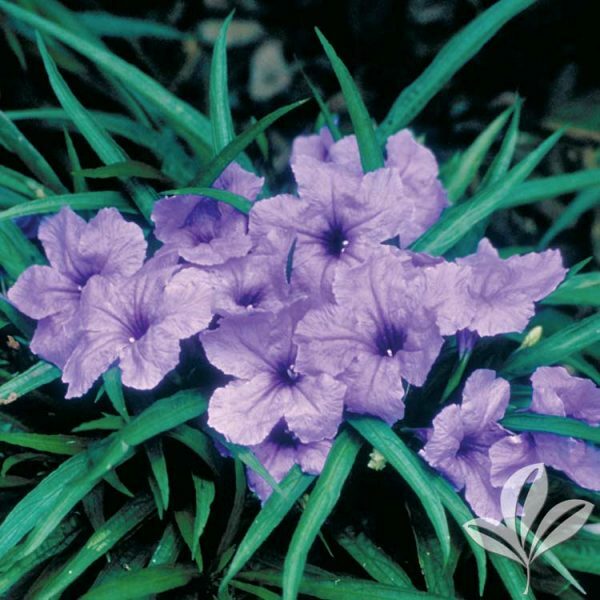 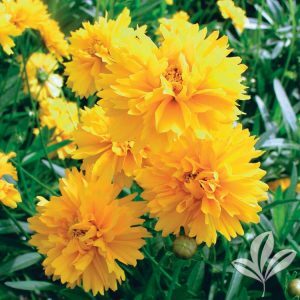 The leaves are 2-5 inches long, narrow at the base and very short. Small blue-purple flowers all summer. 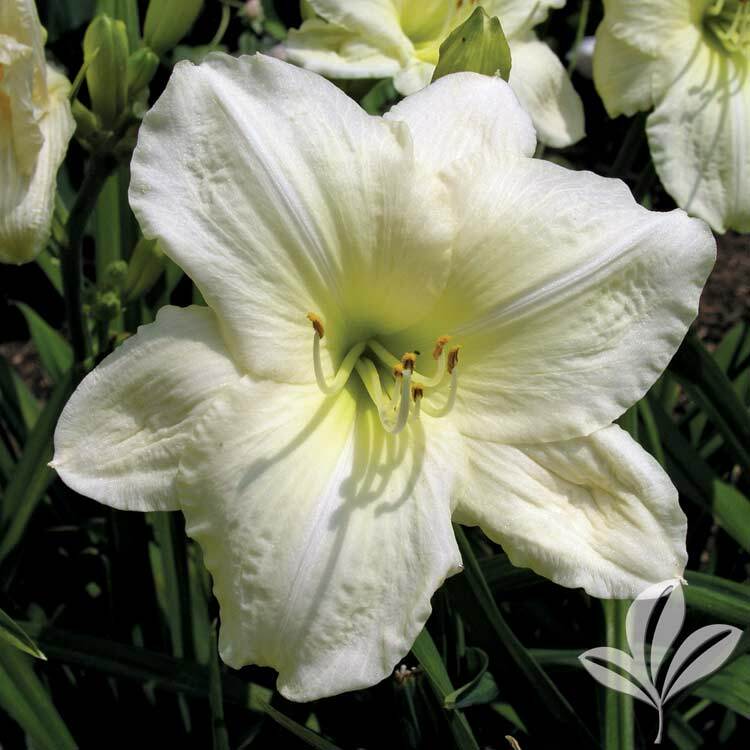 Early Sunrise produces semi-double, deep yellow flowers that flush to orange-yellow near the center. They grow to a height of 18 inches tall.